The Yearly Rarity pages are listed above and all audio albums and singles for the 2010s that do not contain rare tracks are listed below. All Honourable Mentions are now here. In 2011 Columbia missed out on having a 50th Anniversary Collection (also known as The Copyright Extension Collection) for 1961, which meant they had to experience the ignominy of seeing Bob's first album (which was recorded in 1961) go out of copyright and dozens of public domain versions of the album appear. Since 2012 they've corrected this by releasing all the previously unreleased tracks including live recordings in 50th Anniversary Collections in very limited quantities. 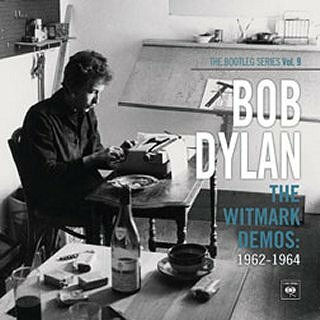 Because of the large amount of 1965 material, the 50th Anniversary Collection 1965 was a 208 track download available only to the 5000 purchasers of The Bootleg Series Vol. 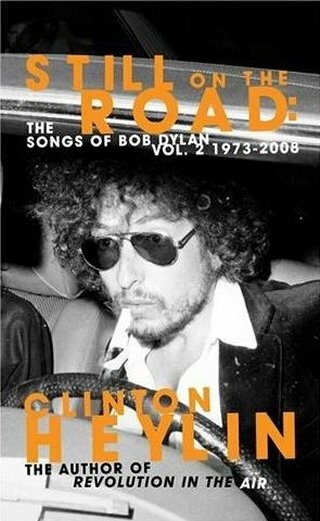 12 - Bob Dylan 1965-1966 The Cutting Edge Collector's Edition (which is now sold out). This would have required around 20 LPs (or 12 CDs) to add to the 18CD Collector's Edition set. In 2016 the expected 50th Anniversary Collection 1966 was in fact a massive 36CD set called The 1966 Live Recordings. 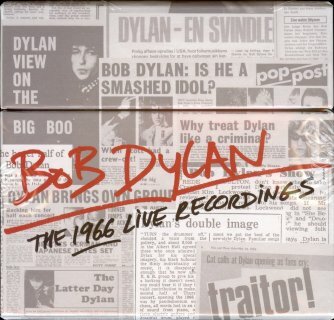 All the 1966 studio recordings had been included in The Bootleg Series Vol. 12 - Bob Dylan 1965-1966 The Cutting Edge Collector's Edition. 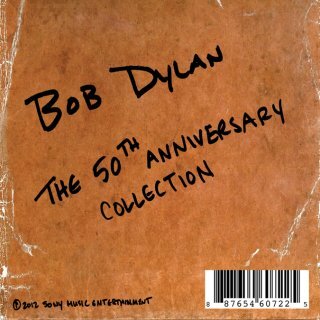 As well as the 2014 6CD set The Bootleg Series Vol. 11 - Bob Dylan And The Band: The Basement Tapes Complete, recorded throughout 1967, the album John Wesley Harding was recorded at Columbia Studios, Nashville, TN, in Oct/Nov 1967, however the expected 50th Anniversary Collection 1967 with all the recordings from those sessions was not released at the end of 2017, supposedly because they have never been bootlegged. 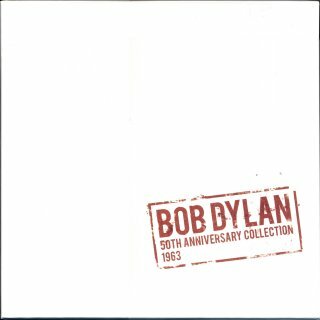 As Bob did not record anything in 1968, there was no 50th Anniversary Collection 1968, and The Bootleg Series Vol. 10 - Another Self Portrait (1969-1971) covers the 1969-71 period. my fear is therefore that the 50th Anniversary Collections are at an end. 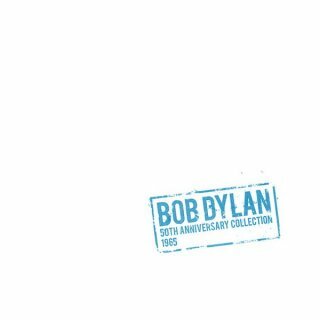 A compilation 2CD set, Bob Dylan Live 1962-1966: Rare Performances From The Copyright Collection, was released by Sony Music in Japan in July 2018, later released worldwide. 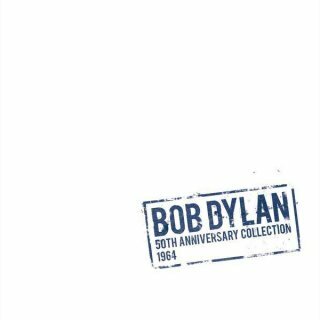 All Promotional and Radio Station Albums are now included in the Dylan-Only and Various Artists Compilations lists. All Promotional Singles are now included in the International Singles list.